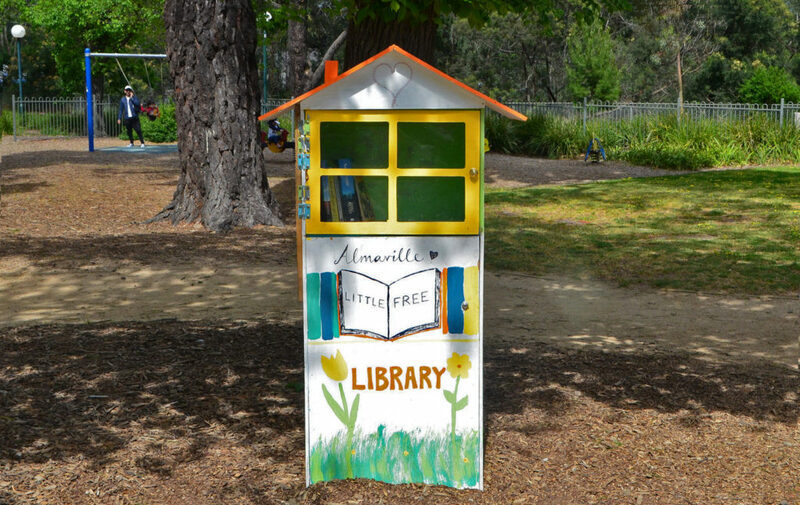 Little Free Libraries are a great idea. Landscape architects should include them in designs for public open spaces including parks, squares, piazzas etc. Universities should have several on every campus for textbooks as well as leisure reading. 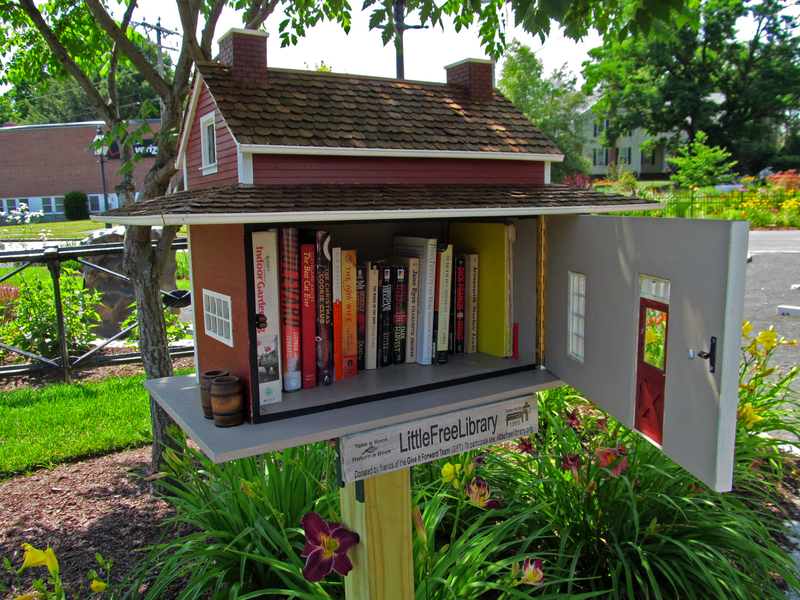 In 2010 I proposed a Bookcrossing shelf for the British Library Courtyard. 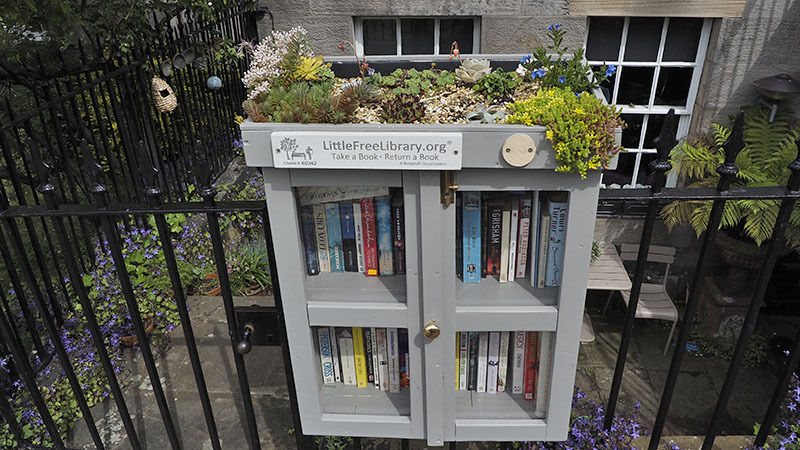 Books belong on shelves and need protection from the weather. If just left on seats and walls you wonder if the owner still wants the book. If lodged in a friendly little home, preferably with a green roof, you know you’re welcome to be it’s next owner. Public libraries are being closed. Bookshelves are disappearing from homes because of eBooks.